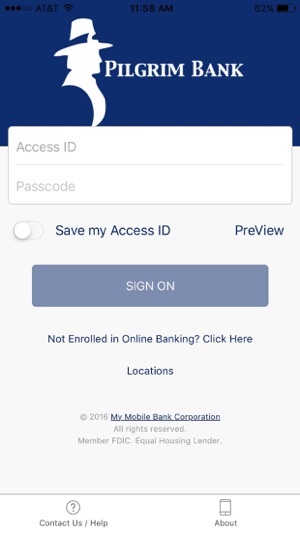 Start Banking wherever you are with Pilgrim Bank! Available to all Pilgrim Bank online banking customers. 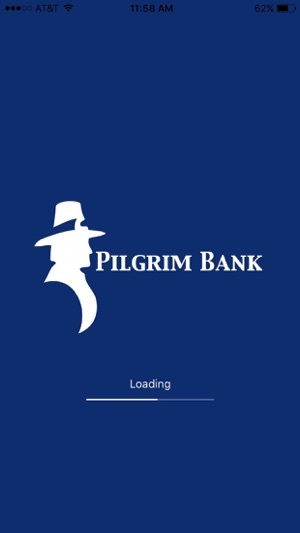 Pilgrim Bank Mobile allows you to check balances, make transfers, pay bills, and find locations. 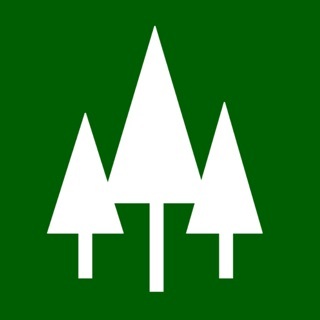 - Pay bills, view recent, and scheduled payments. 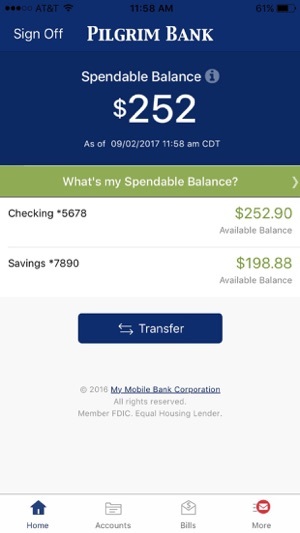 - Quickly and easily view account balances without having to log in to your iPhone's app. I love it!!! 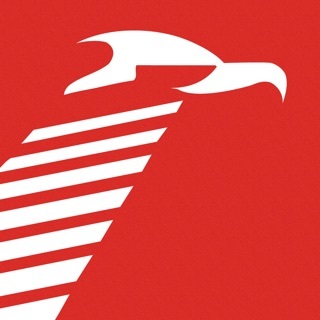 So convenient and accurate, I never have any trouble and I trust this bank. 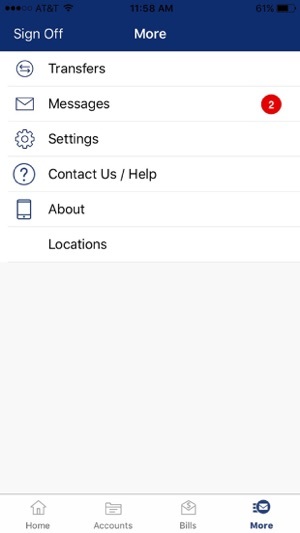 The app is simple and straight forward! Very user friendly! Need to keep up with the times. Wish you would participate in Zelle.